Design House Weddings and Events is a full service florist and unique floral design studio specializing in weddings and events based out of Buford, Georgia. We are able to achieve the freshest and newest trends in floral design by using the finest elements. We offer an endless selection of flower varieties, designs, styles, and event decor to express your vision. With our expertise, exceptional flora, and innovative techniques, we can help you to create memories that will dazzle you and your guests. Your special event begins with a vision. Color, season, and personal style are some of the elements that go into choosing the perfect wedding flowers and decor. Design House of Flowers will be able to create any style with your color palette that you envision for your special day. We make the process easy and enjoyable. With our professional and organized staff, we are confident in creating your picture perfect day! 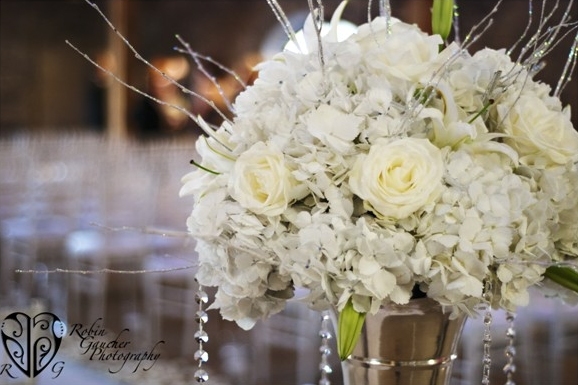 We are passionate about details and hand-select the highest quality flowers for every event. We believe every customer should only receive a design that is glowing, fresh and of the highest standards. Choosing your flowers should be fun! We pride ourselves in creating a vibrant and pleasant atmosphere. We want your experience with us to be an enjoyable one! Please fill out our online consultation form or call us today to schedule your free consultation!